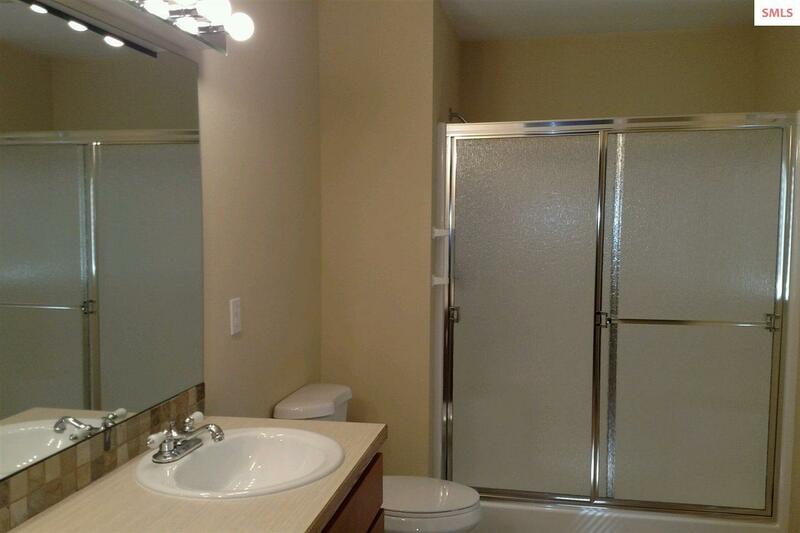 Single level contemporary condo. 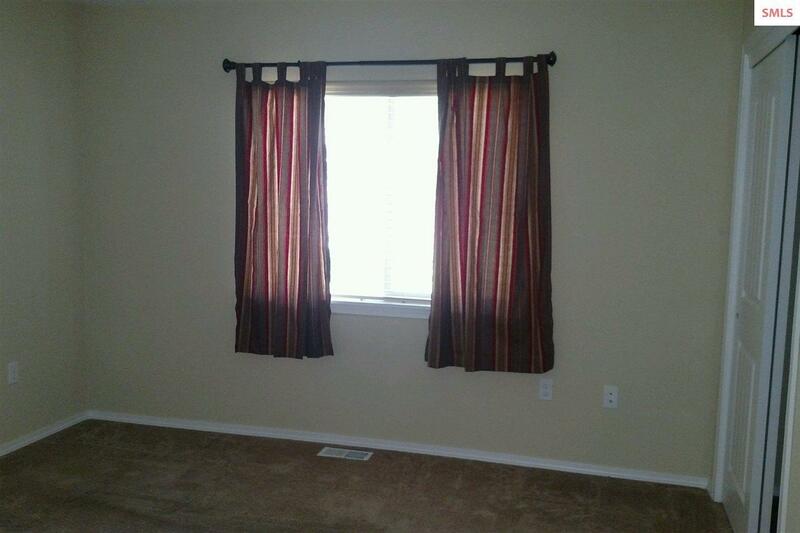 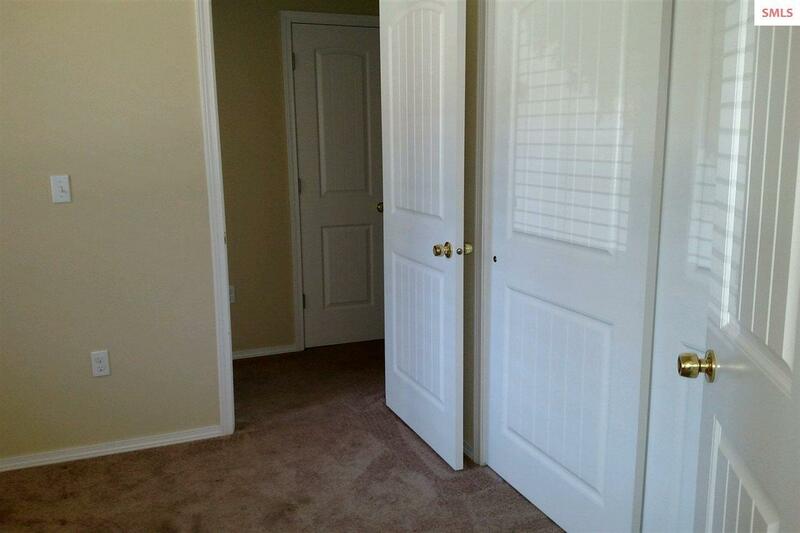 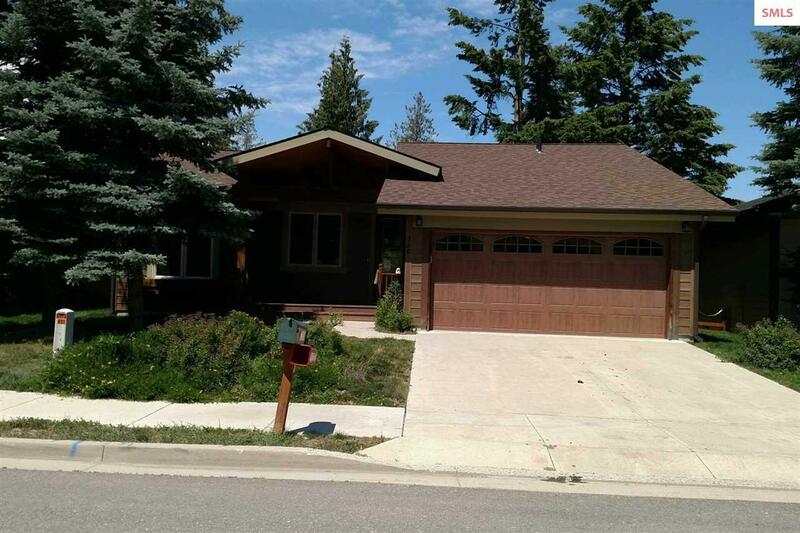 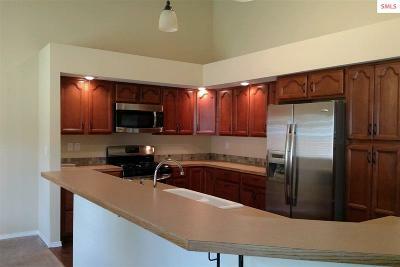 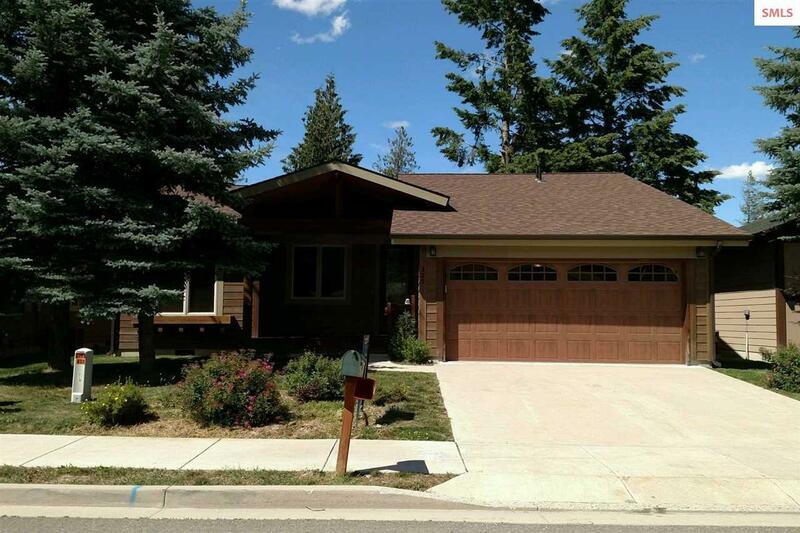 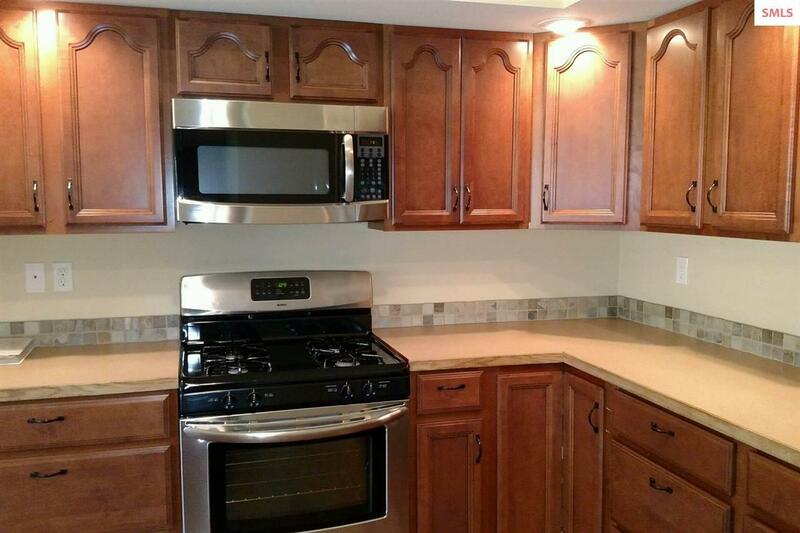 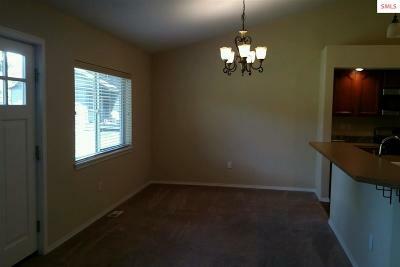 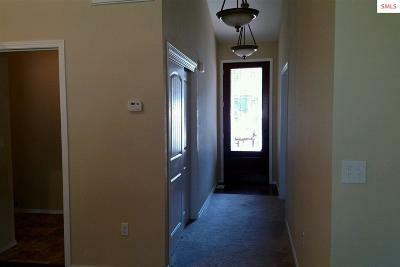 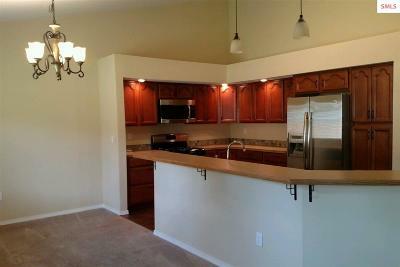 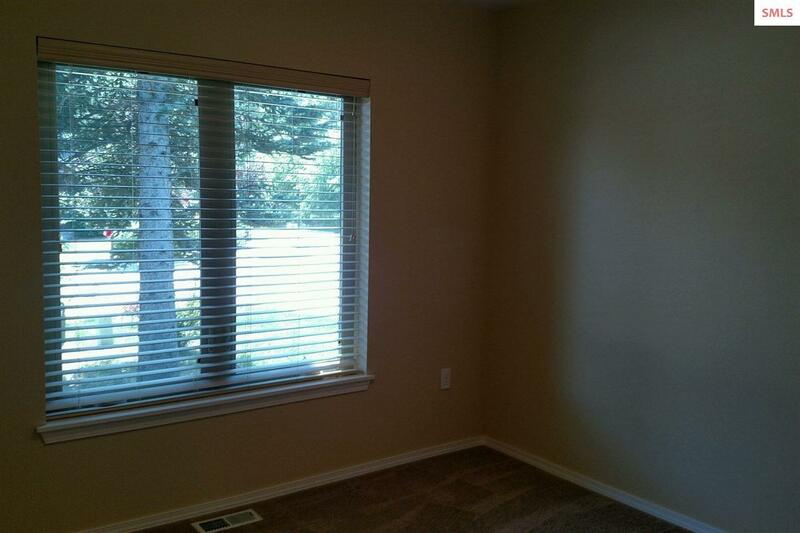 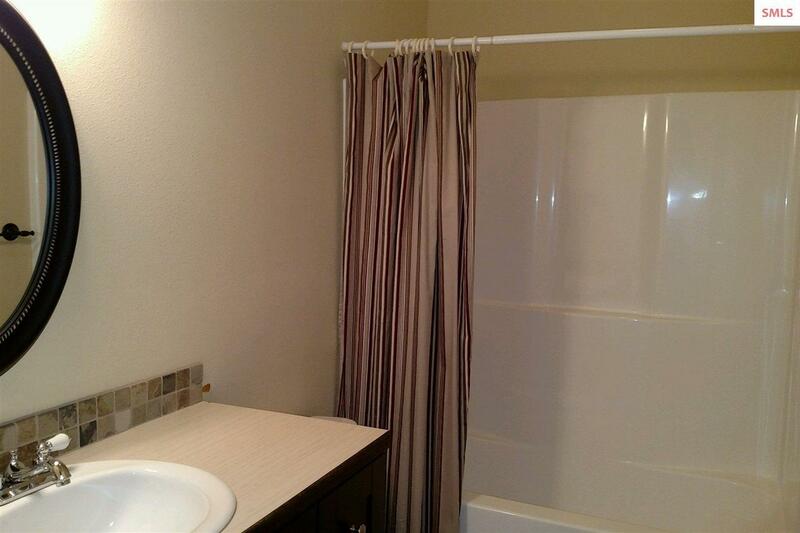 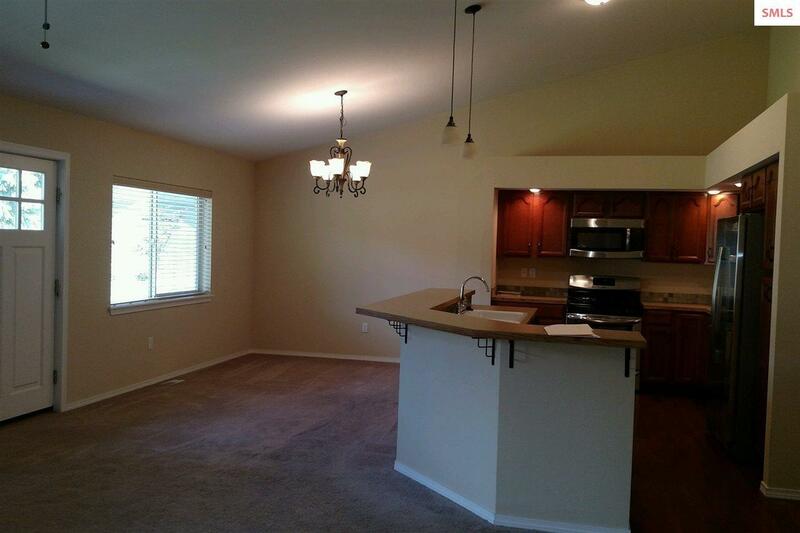 Three bedrooms, 2 baths, beautiful kitchen with stainless steel appliances. Recessed lighting, cathedral ceiling, ceiling fans, carpet and vinyl floors. 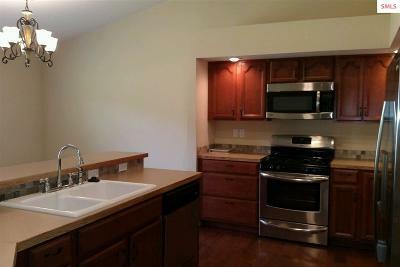 Laundry room includes washer & dryer. 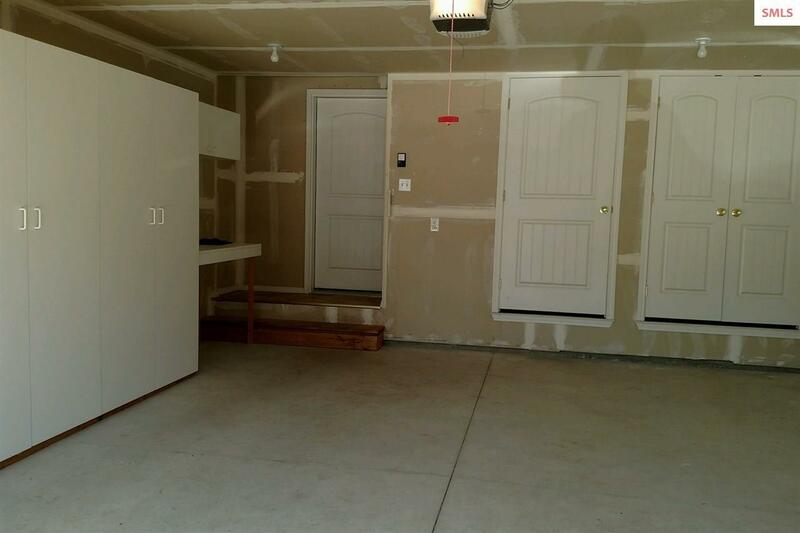 2-car garage with built-in cabinets, work bench and mechanical area. 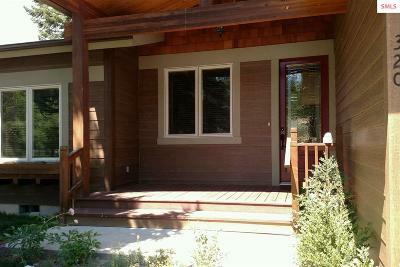 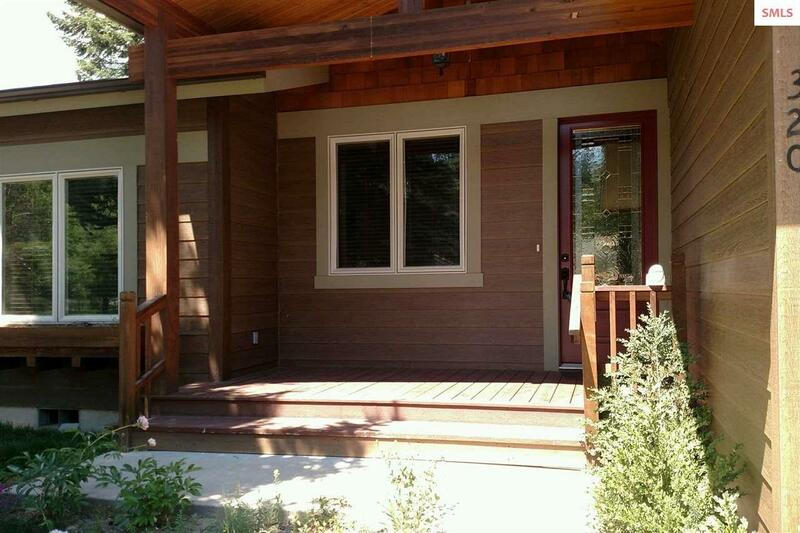 Low maintenance landscaping, concrete driveway, covered deck on front. 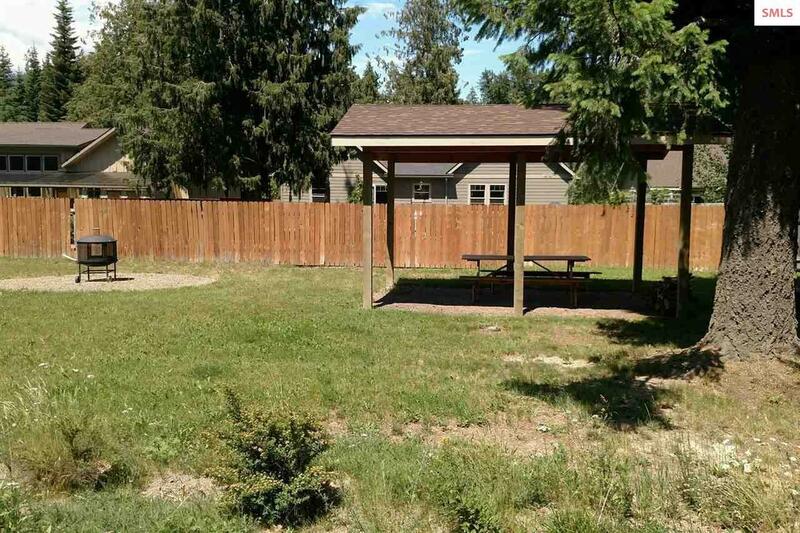 Close to Walmart and Schweitzer. CCRs apply, HOAs only $540/yr and includes lawn care and snow removal. 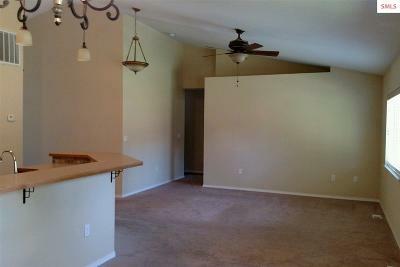 Parked out common area with covered area.